Many teens might find it beneficial to meet with therapists specializing in 13-25 year olds to discuss their problems. Teens frequently find it easier to open up to a trained counselor than to talk to their parents about what might be troubling them. Therapy doesn’t have to be reserved only for major concerns or life altering issues. In fact, sessions with a therapist can prevent minor issues from turning into bigger ones. 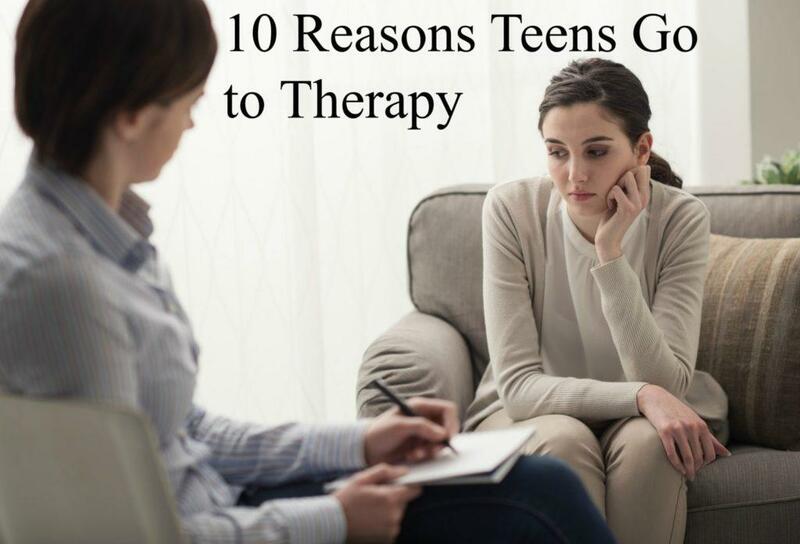 There are many reasons why teen counseling might be appropriate – the following discusses ten of them. Mood swings are common during the adolescent years. 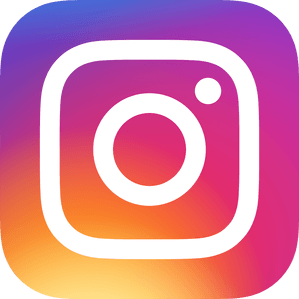 However, if a teen seems to be having difficulty snapping out of their moodiness and is irritable, sad, and withdrawn, they might be suffering from depression. An accurate diagnosis of depression and early intervention are key components to effective treatment. Now and again, all teens will worry about various issues, but some experience more intense, longer-lasting anxiety. They may feel tense and anxious about speaking in front of the class, not measuring up to their parents’ academic expectations, or they may be constantly worrying that bad things are going to happen. Therapy could be the key to easing these and other fears. Modern teenagers have to deal with a lot of stress. They may be stressed out because of pressure to ace an exam or worried about getting into a good college after high school. Persistent high levels of stress can have lasting adverse effects on a teen’s health. Therapy can help a teen learn life-lasting skills to manage stress successfully. The majority of adolescents will struggle with self-confidence issues at one time or another. However, a serious self-esteem issue should not be left unaddressed as it puts the teen at a higher risk for more severe problems like academic failure, self-harm, and substance abuse. Sessions with a therapist can help raise the level of a teen’s self-esteem. There are numerous school-related issues that a teen may have problems with. For example, issues may involve failing to fit in with peers, non-acceptance by a clique, being bullied, dislike of a teacher, or failing grades. Therapy can provide teens with valuable support and teach them ways to help navigate the stresses of high school life successfully. Behavioral problems may involve a teen being suspended from school, repeatedly violating their parents’ curfew limits, or behaving aggressively towards family members or friends. Some reasons a teen is behaving badly may be related to social problems, skill deficits, or mental health issues. A therapist can help get to the bottom of what may be driving this inappropriate behavior. Teens can find it much harder to handle trauma than adults. In fact, a traumatic event, like a car accident or a sexual assault, can have a lifelong negative impact on a teen. Counseling can be very effective in helping to increase the teen’s resilience to the effects of the trauma and reduce the impact of the traumatic event on the adolescent’s current and future life. It can be extraordinarily difficult for a teen to cope with the loss of a loved family member or a close friend. Teens grieve deeply but often have difficulty in sharing how they feel with their parents. A counselor who specializes in working with young people can help a teen sort out their feelings, make sense of their loss, and cope with their grief. Unfortunately, the use of drugs, alcohol, and vaping can turn into serious dependency problems for teenagers. A counselor trained to assess teenage substance abuse can advise parents of the most appropriate course to take. The form treatment takes will be dependent upon the severity of the substance abuse and could involve individual therapy, group therapy, detox, or residential treatment. Unfortunately, teens sometimes get into trouble with the law. Reasons include underage drinking, fighting, or shoplifting. Sometimes, they will end up on probation and are required to receive counseling. Whether counseling is mandatory or not, therapy can help a teen learn how to make wiser choices in future so that further brushes with the law can be avoided. Where is the Best Teen Counseling in the Phoenix Area? If you think talking to a therapist would be beneficial for your teen, don’t hesitate to schedule an appointment with Doorways. Our counselors are trained to help teens with their problems be they big or small. Whether your adolescent could benefit from just a few short counseling sessions or needs longer-term therapy, we can make a big difference to your teen’s overall well-being. So make a no-obligation, free-of-charge appointment with us today.